S.I. 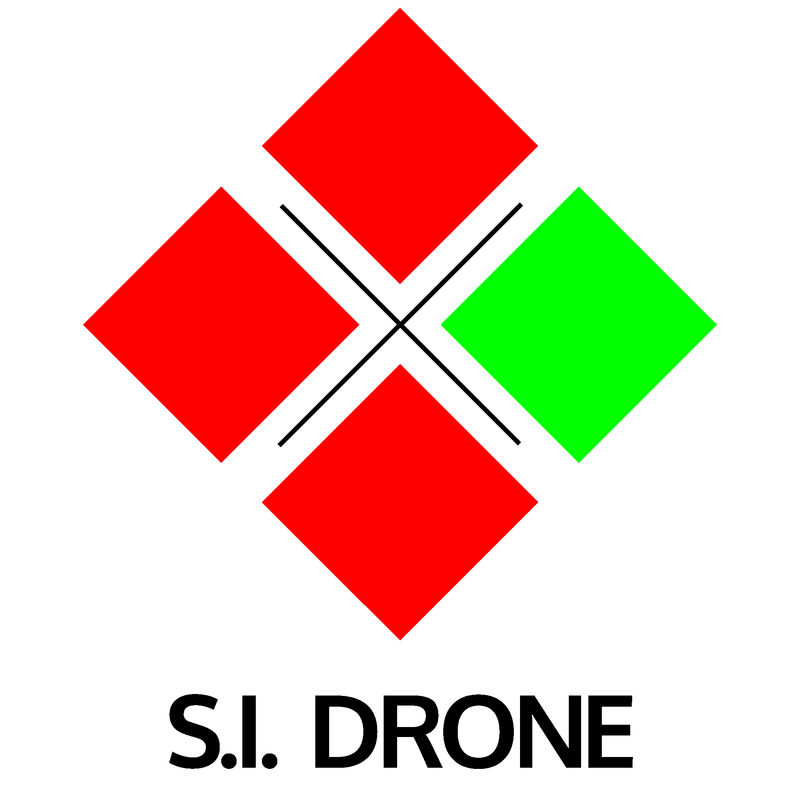 Drone is a creative and technical precise UAV/UAS drone company. We are FAA part 107 compliant. Safety and transparency is our top priority. I have 15 years of previous aviation experience in the corporate and general aviation fields. Before becoming a Remote PIC I was a commercial rated aircraft pilot. I look forward to creating long lasting relationships with you all while serving the greater Southern Illinois region. We currently use the DJI PHANTOM 4 ADVANCED PLUS it is capable of flying in winds 15 knots gusting to 20 knots. It must be a dry day and temperature must be above 32 degrees. The area must be clear of large metal objects and electrical power lines that cause radio interference. Please read our terms of service for more additional guidelines. This is a highly technical state of the art flying machine. Its operation can be complex at times while getting you that footage or data that we have been hired to get. Please refrain from interfering with the remote pilot and crew members on the scene. We will discuss operations with the customer prior to take-off. Each battery in this drone last anywhere from 20-25 min flight time. This drone is equipped with a incredible 20 mega pixel camera that also shoots in 1080p and 4K. It delivers a high quality photo/video. We look forward to serving your needs.